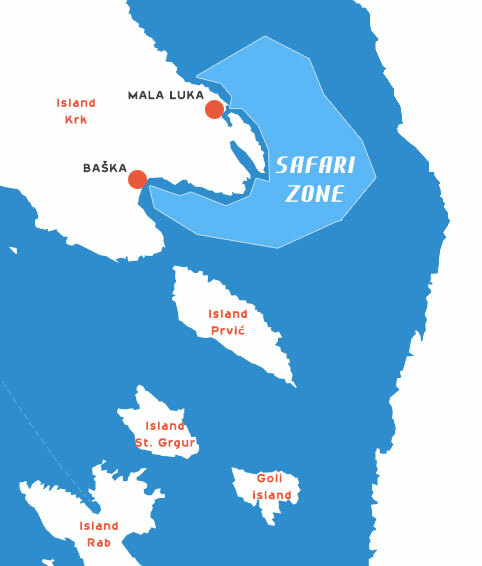 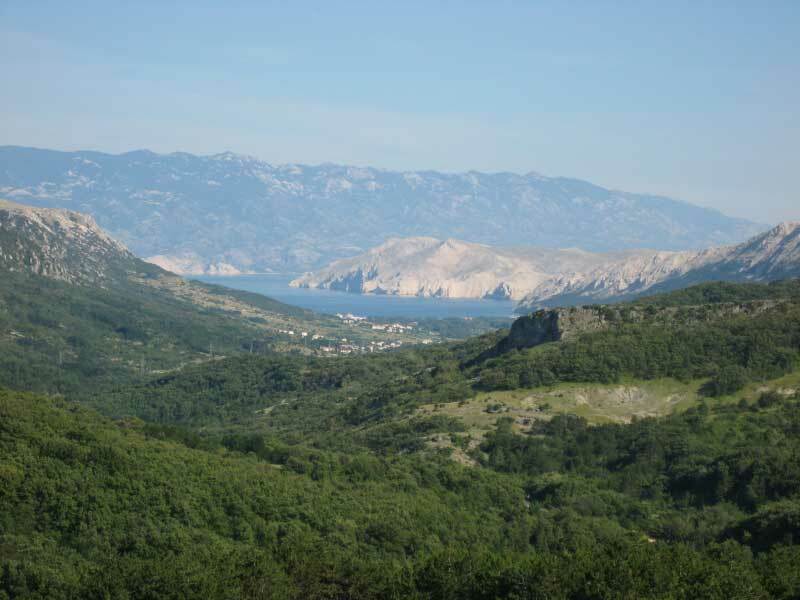 Rental center Baška is situated in the center of the most famous tourist resort on the island Krk - Croatia, and is the southernmost town on the island. 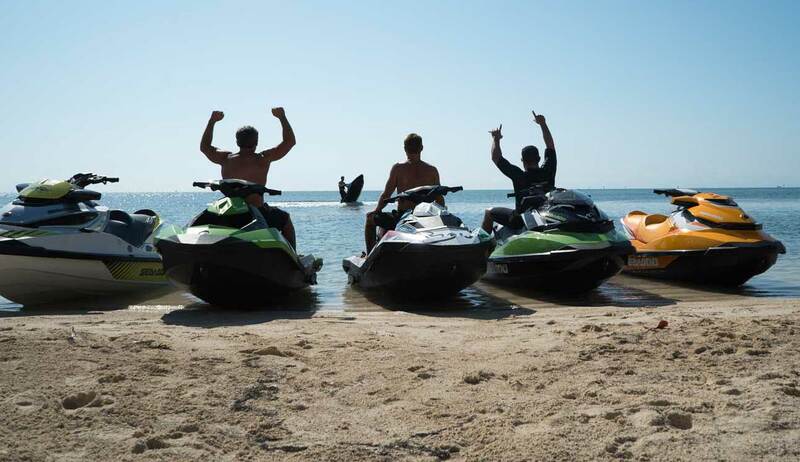 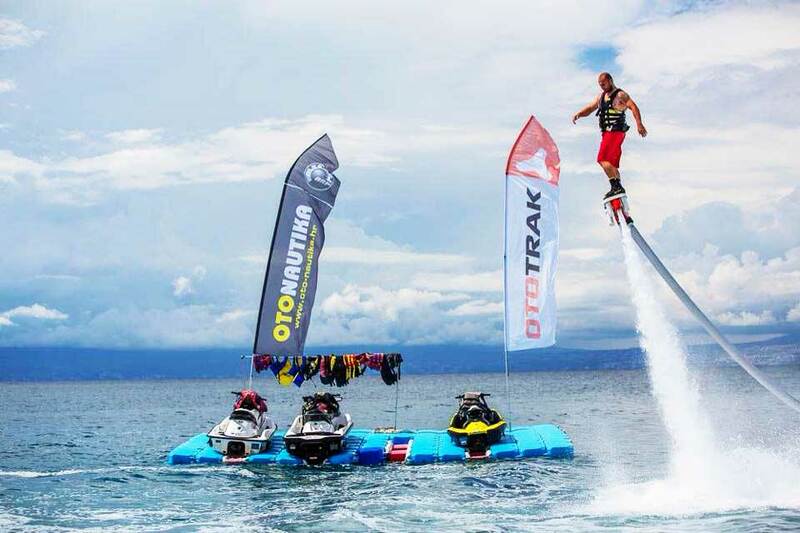 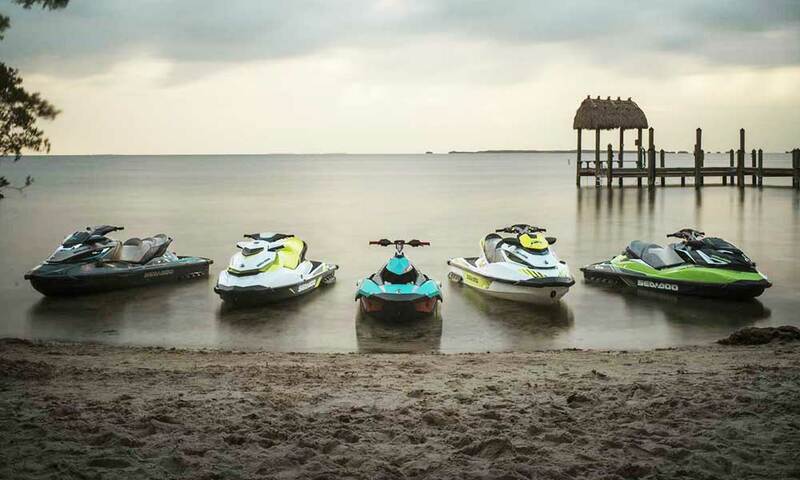 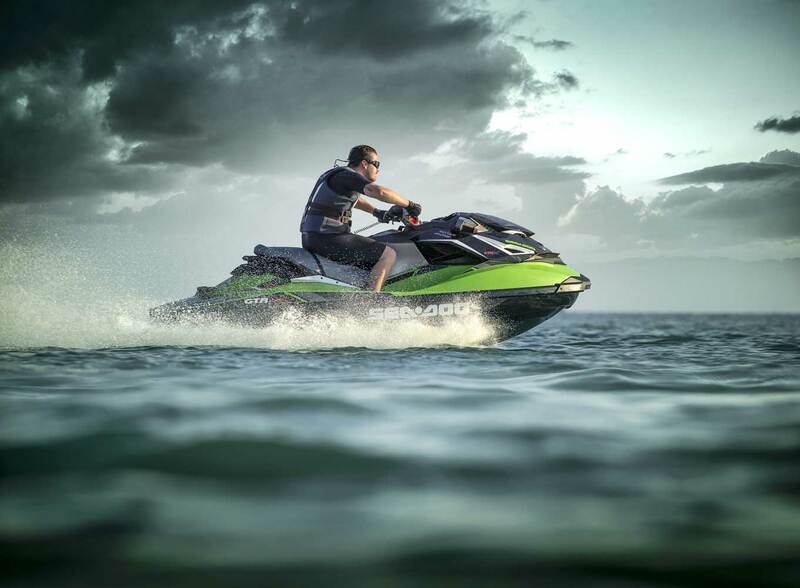 In our rich offer, you can among other rent: BRP Sea-Doo Jet ski water scooters GTI 130, and SPARK models. 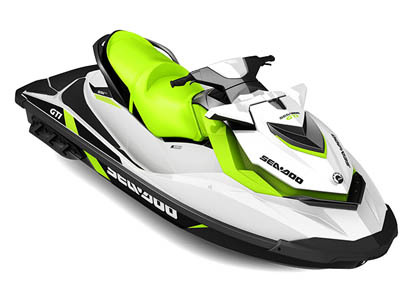 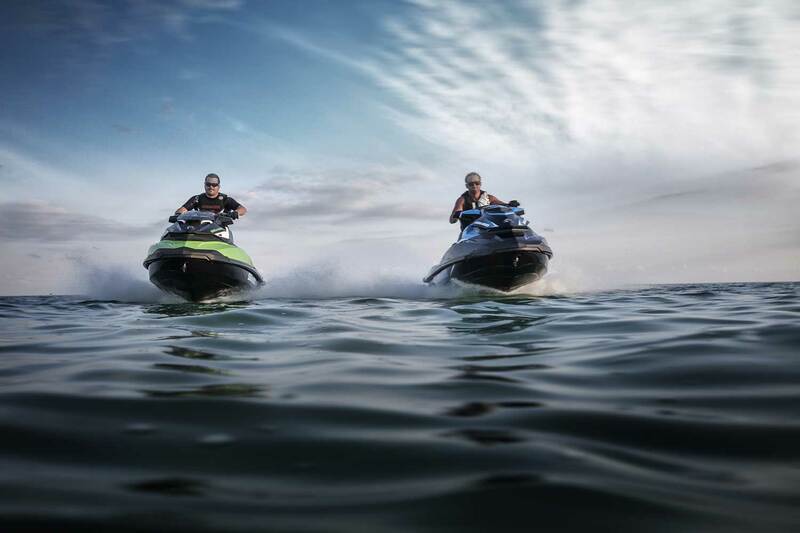 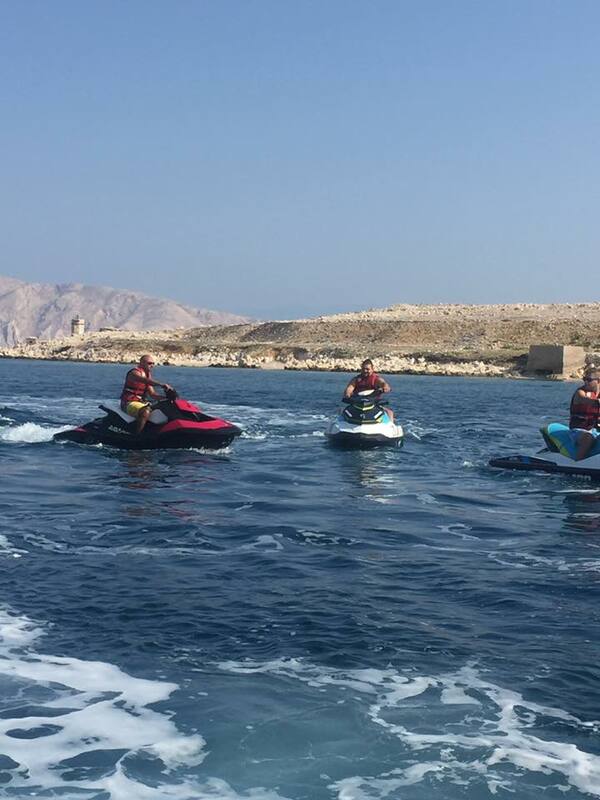 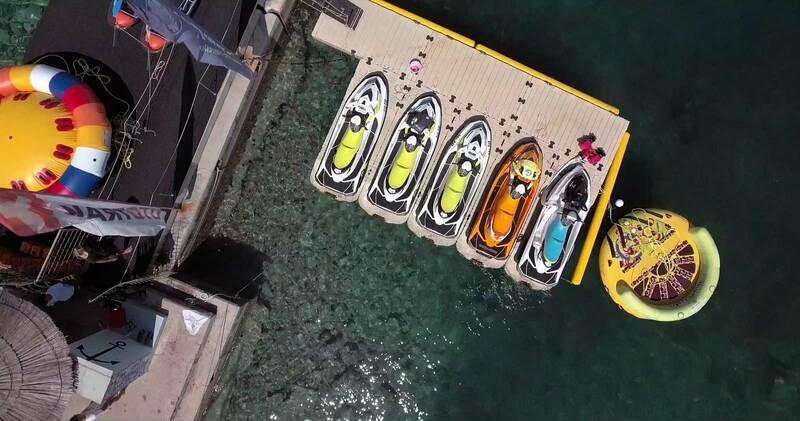 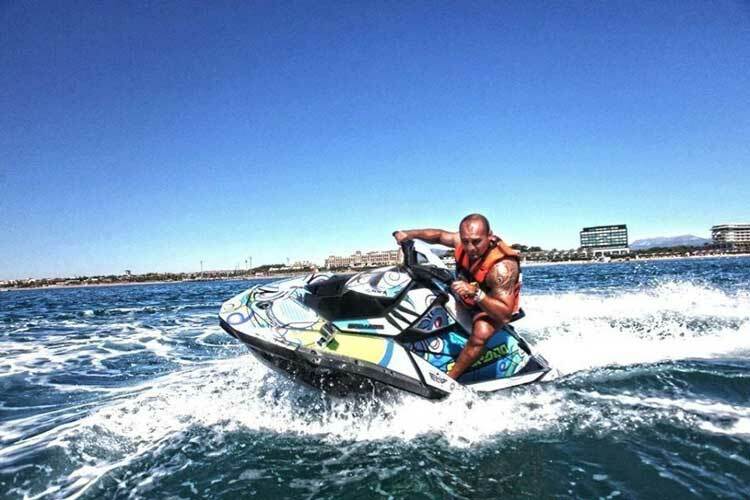 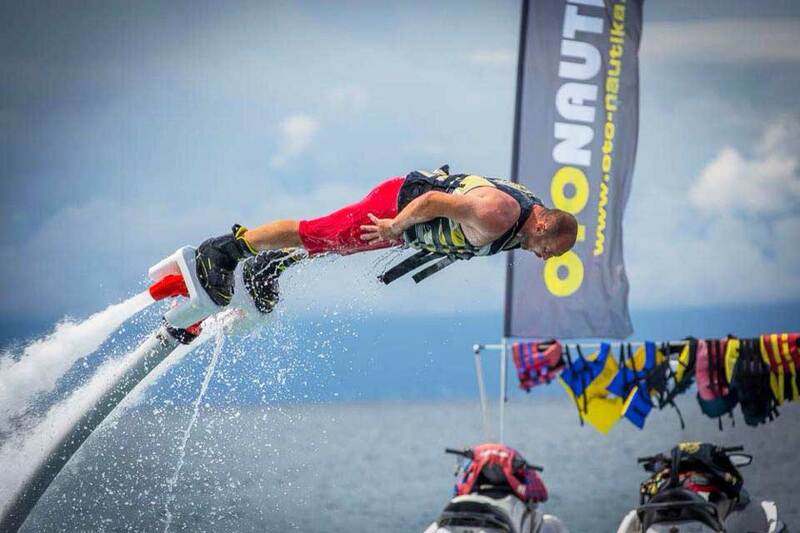 Also in our offer you can find adrenaline ride with SeaDoo speedboats: Parasailing, tube i sofa/couch. 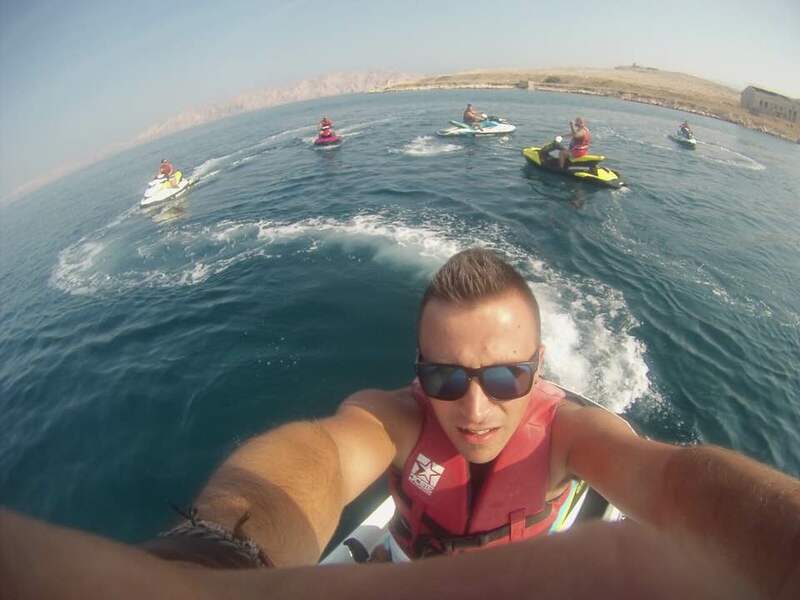 On the first place are pleasure and safety of our clients. 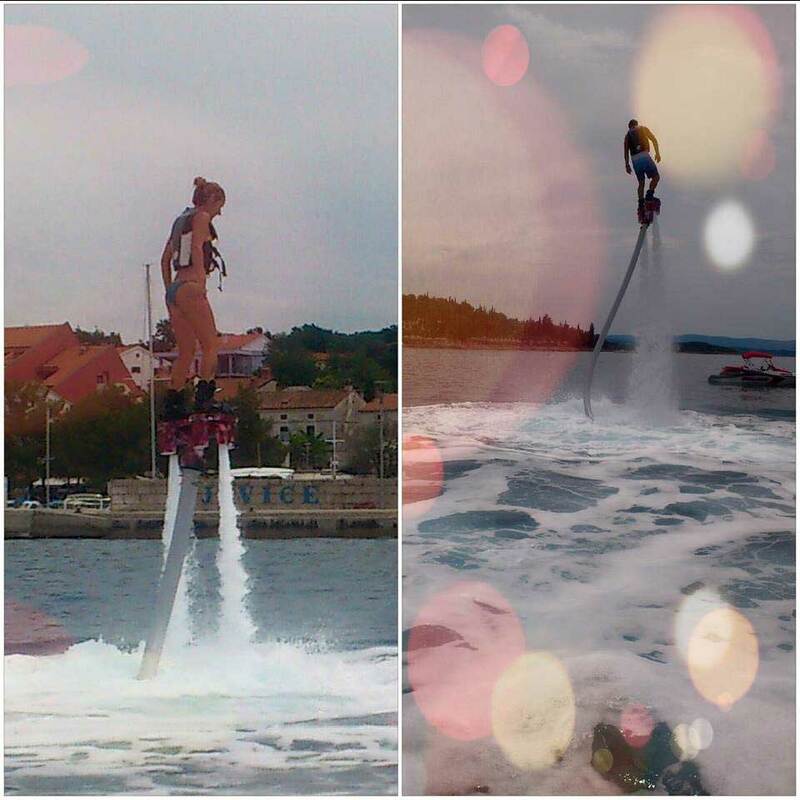 Our employees passed training and perform their tasks professionally. 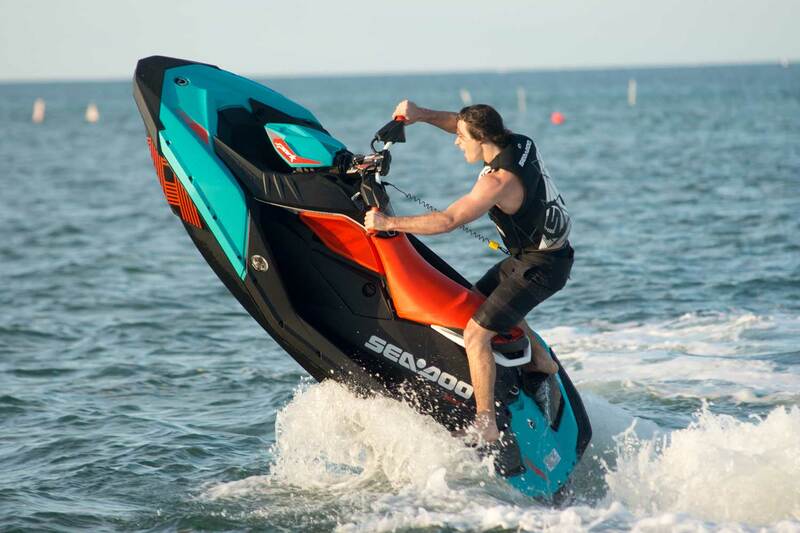 We use the latest and most modern technologies in performing tasks. 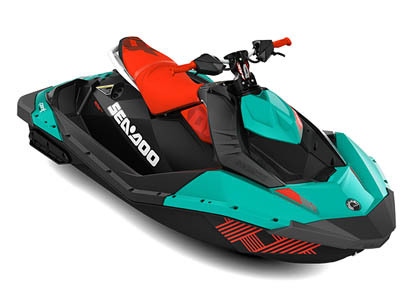 All data on the ride is recorded (date, start, end, duration) and are publicly available. 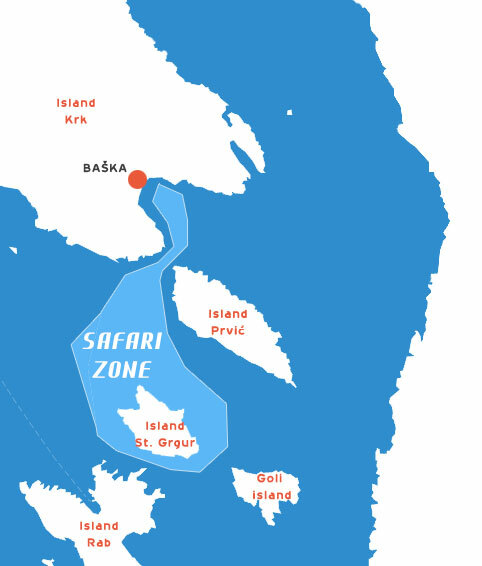 The system for remote-satellite monitoring and management of vessels. 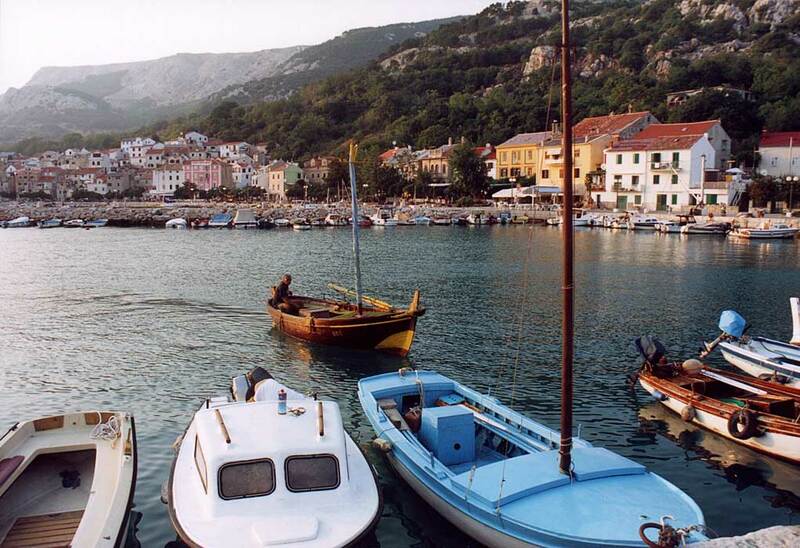 Baska is a tourist town and municipality in Croatia. 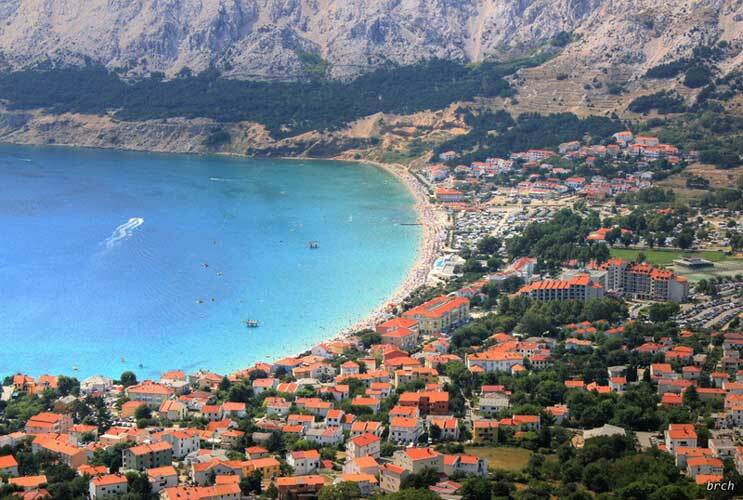 Baska abounds with thirty pebbled beaches accessible to swimmers of all ages, while some of them can be reached by foot or by boat. 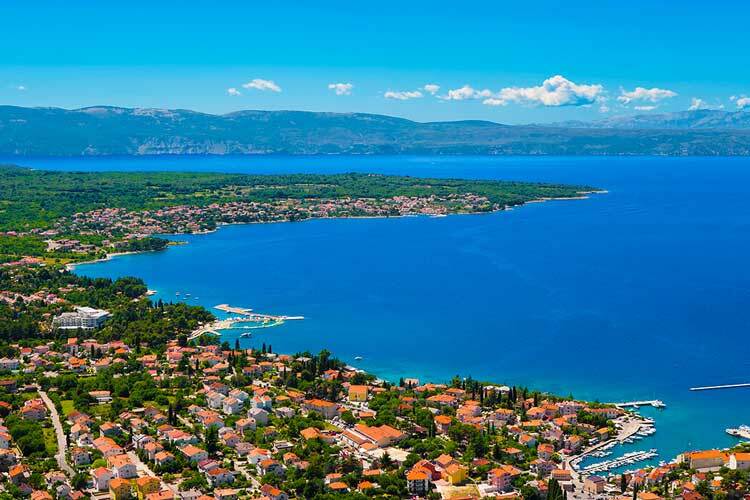 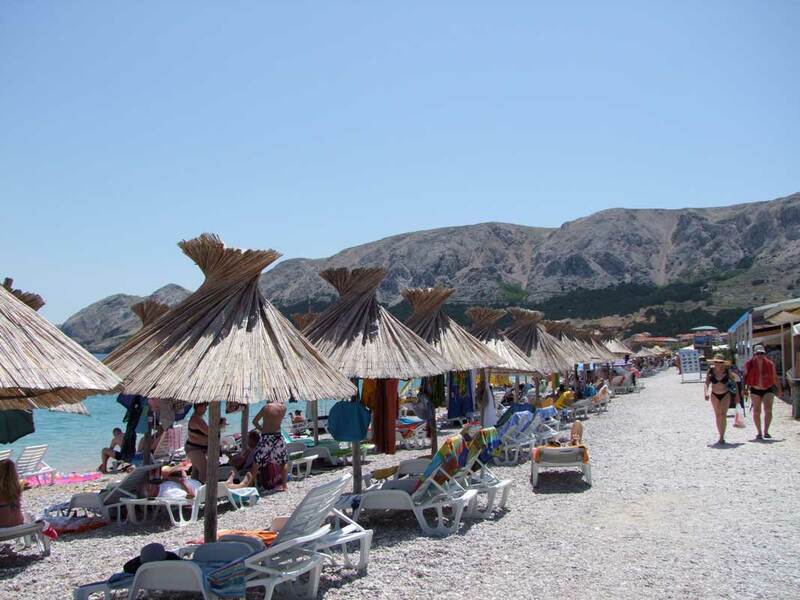 However, the biggest and most beautiful one is Baška "Great Beach", which is located in the southwest of the village, surrounded by bars, restaurants, pizzerias, cafes, hotels, private apartments and other amenities that are an integral part of Baska offer. 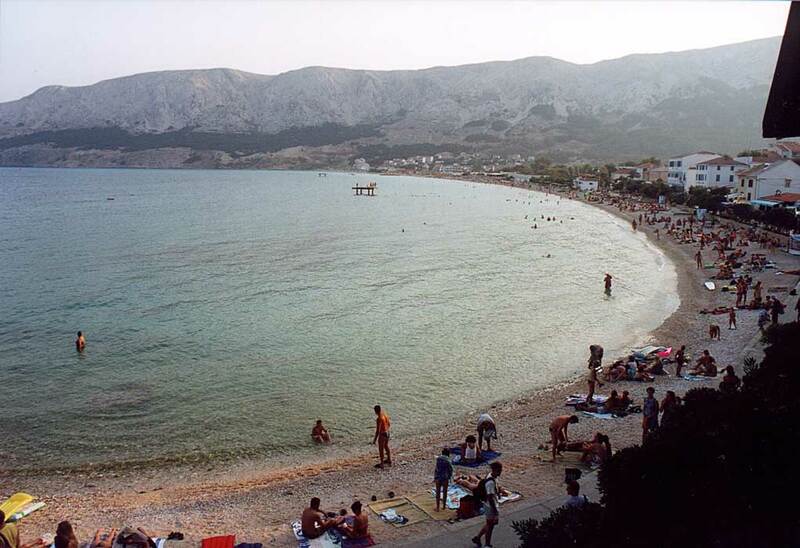 "Great Beach" is a natural pebbly beach, 1800 m long, which can take several thousand swimmers. 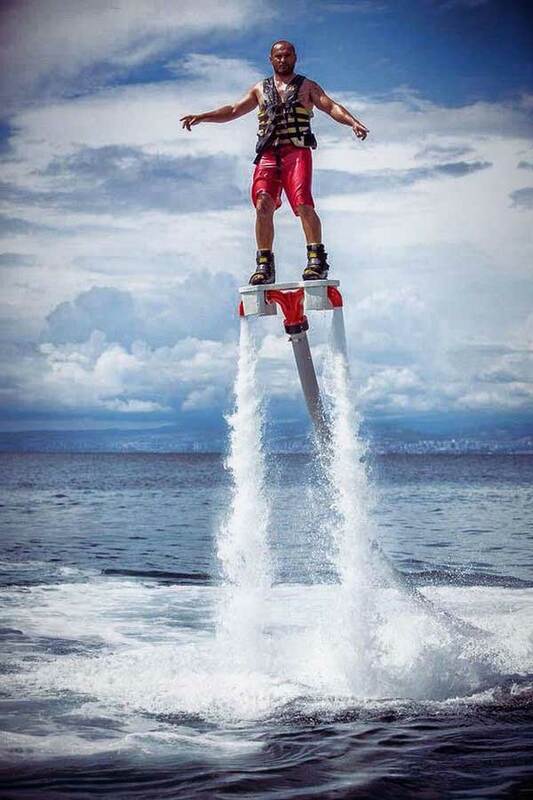 It is especially suitable for children and non-swimmers.